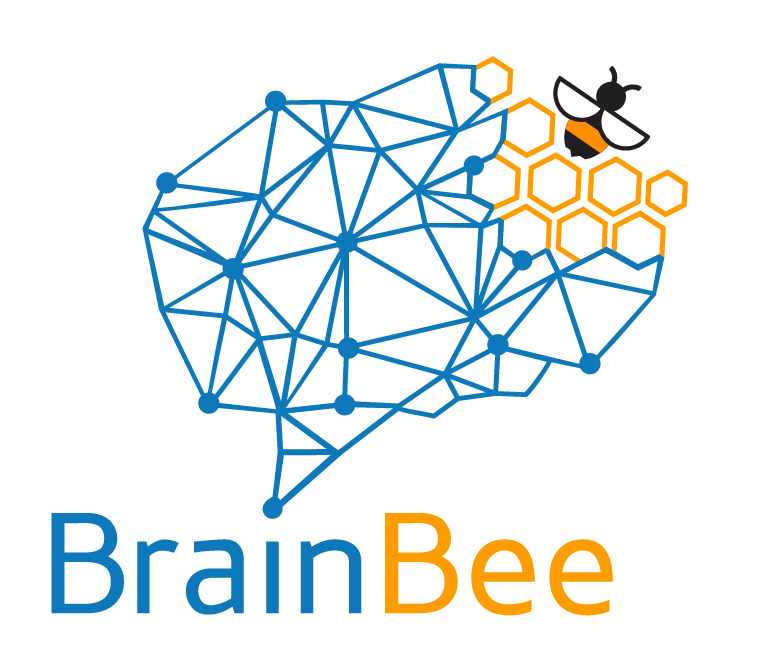 “My Brain Bee experience was one of the defining experiences of my high school career. It helped my self-confidence to grow enormously. It was a fantastic academic challenge and sparked an interest in neuroscience, allowed me to meet people with whom I still maintain valuable connections”.